Wellste manufacture and supply marine aluminium extrusions. 35 extrusion presses imported from Taiwan and advanced anodized line imported from German, Wellste Aluminum has experienced more than 20 years. Nowadays, we have reached 100,000 ton annually production capability. Wellste marine aluminium extrusions are made from 5000 series, 5083 and 5086 etc, 6000 series, 6082 and 6061 etc. They are commonly marine grade aluminum. 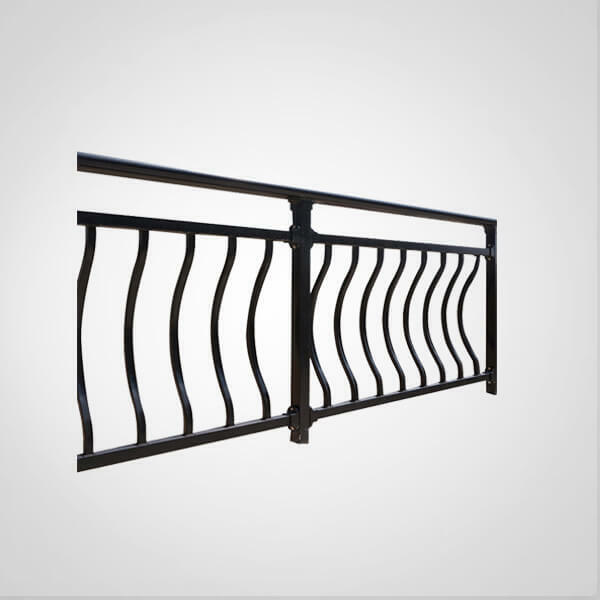 All of them have excellent corrosion resistance in the marine environment. They are also with lightweight but with high strength. 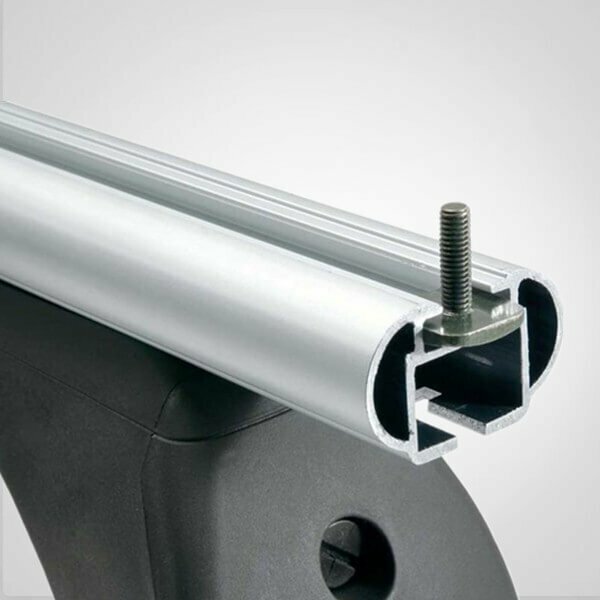 Wellste marine aluminium extrusions are easy to weld and assemble. Wellste marine aluminium extrusions can be anodized. After anodizing, the film thickness can reach 20 μm. The protect film can make marine aluminium extrusions not easy to oxidize and corrode when facing cold and windy weather, salt from sea air and water. 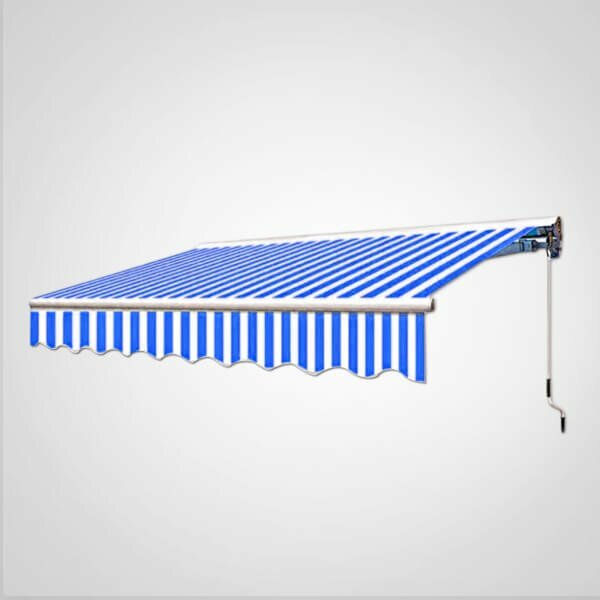 It can also extend the product life and get a good appearance. Beside anodizing, our finish also includes powder coating, it can also increase the durability of the products. Wellste marine aluminium extrusions have a wide application for modern marine. They can be chosen for your cruise ships, mega-yachts, kayaks and even for military vessels. Mostly the various marine grade aluminum tubing or other type shapes can be extruded. 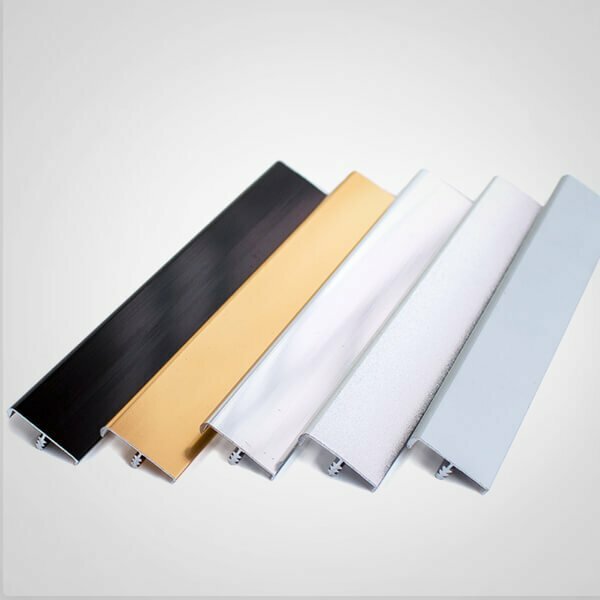 Wellste marine aluminium extrusions can be used for aluminum boat trim, aluminum boat handrail, boat trailers, ladders, gratings, and deckhouses etc. 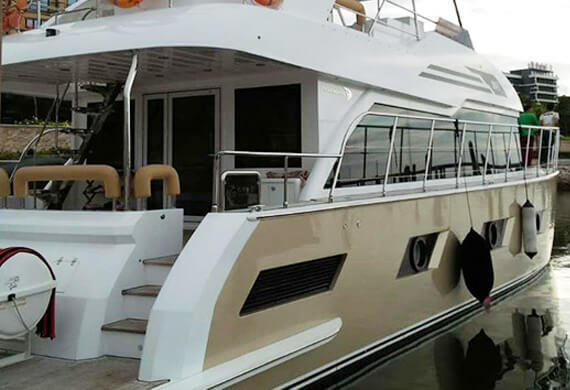 Boat windscreen aluminium extrusions are used to create windows, doors and much more. 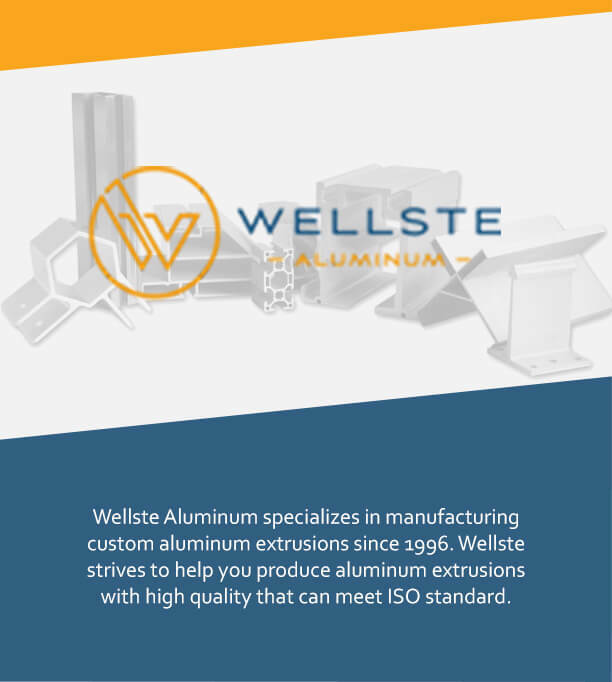 Wellste is a professional marine aluminium extrusions manufacturer and supplier. We can produce according to your drawing and specific requirements, our engineers will support customize to finalize your marine application. Wellstehas been striving in providing high quality products and offer fast and friendly customer service. We believe that through our 20-years rich experience in aluminum extrusion industry, we are able to be your good partner and help to explore the business market. Customer satisfaction is our ultimate goal and the common development with our customers is our rigid pursue. As a quote today for our marine aluminum extrusion and we will get a fast respond within 8 hours.